5,000 Sq. 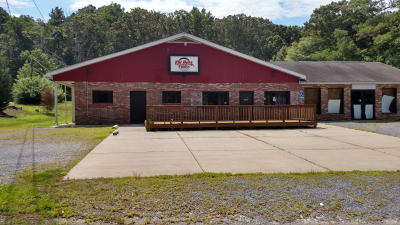 Ft. former Restaurant & Store, many commercial uses, building appears to be in good shape, commercial kitchen, bar w/draft & beer boxes & walk in box. All equipment conveys. Owner is motivated, Ample parking on 1.4 AC.